Pop crooner Rick Astley saw a few moments of fame in the late '80s when his rounded bubble of a voice chanted Hallmark sentiments such as "Never Gonna Give You Up" and "Together Forever" over untiring dance beats. He certainly deserved the fame; his voice was deep and relatively powerful. 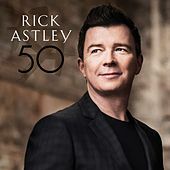 But all things fade, and Astley reportedly grew tired of the singer-puppet image foisted on him by his production team. 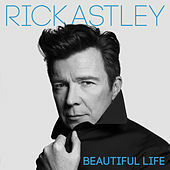 Astley hasn't released much material in the years since.